The 19th meeting of the Ramsden Dock Terminal Stakeholder Group will be held in meeting room 4 at Barrow Town Hall on Wednesday 26 September from 14:00. 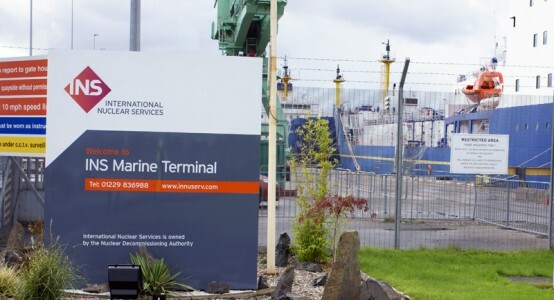 The Group meets twice a year to discuss current and future operations at Ramsden Dock Terminal (home of the PNTL fleet and NDA ships) which may affect the local community or the environment. The meeting is independently chaired by Cllr. David Pidduck and is open to the public and the media.